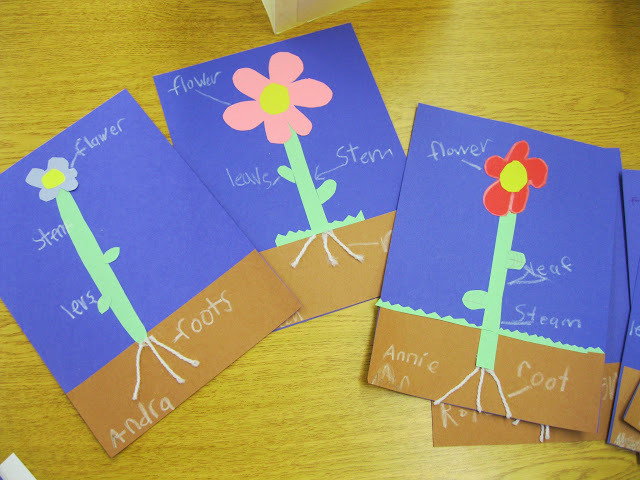 We have had such fun this past week learning all about plants! My kids were FASCINATED by the functions of different plant parts. And they were totally ecstatic when they were informed they would be soon planting their own sunflower. I will never get over the excitement and enthusiasm of a first grader. So sweet! Here are some pics. from our week! 8 more days! But who's counting? I just found your cute blog and I'm a new follower!